Cesa, a high-end kitchen manufacturer, was housed in the space which has turned into a wasteland today. It shut down in 2009 and led to 79 workers getting laid off. CESAme is the name of our project with the mission to transform the wasteland into a center for creative industries. 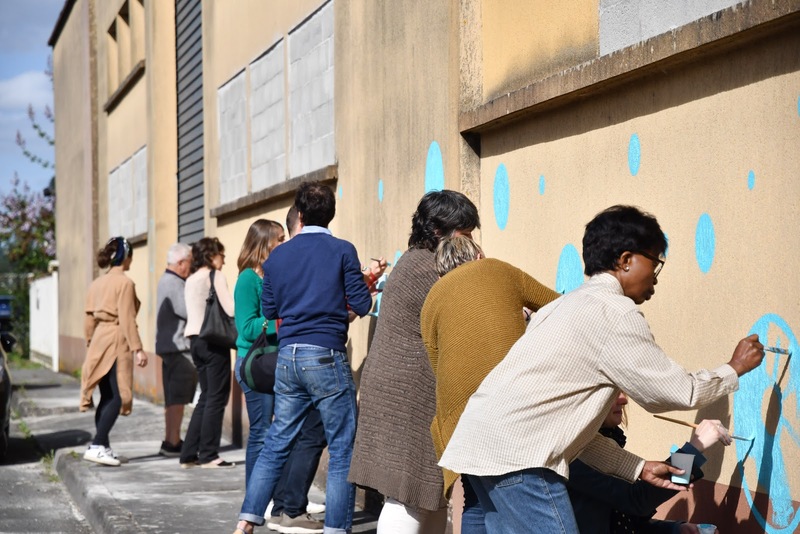 The name CESAme, which stands for Civic participation, Economy, Solidarity and Arts of the Marmande Ecosystem sums up the grand ambition - to gather different dynamics in one place that reveals the identity of the city of Marmande. For Ouishare, to be involved in the set-up of this project was an extension of a study called Sharitories we published in 2017. 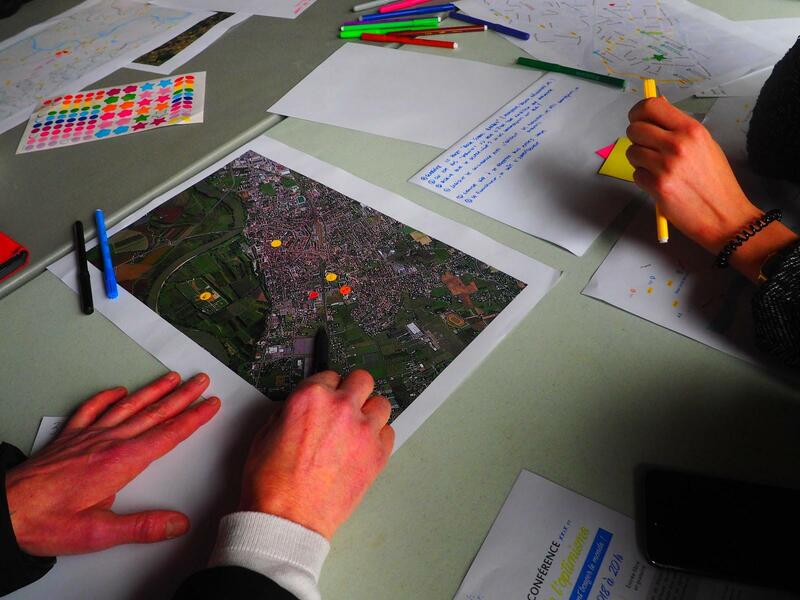 This project was about defining a course of action for collaborative practices that would help in reinvigorating medium-sized cities across France and Europe. CESAme gave us the opportunity to test our recommendations and execute them. In addition, working on-site proved to be an excellent opportunity to awaken the energy of the city and to create a community willing to work on the design of a third place.  First, we started with an analysis of the project by interviewing 24 people in the area to get a sense of the place. We spoke to different departments in the City Hall, the representatives of Val de Garonne as well as heads of local associations. This data collection allowed us to put them on a SWOT matrix (Strengths, Weaknesses, Opportunities and Threats ) that was designed specifically for this project. This served as a base for our next steps. This was then followed by, the organization and execution of collective intelligence workshops for the users of the space, the elected officials and the technicians of the city, first working individually and then together that set the foundations of the CESAme community. Before making recommendations, we wanted to broaden our observations through the lens of architects and urban designers. For this, we consulted eight experts including Patrick Bouchain, creator and architect of a number of third places, Juliette Bompoint, director of Main d’Oeuvres, of a cultural center in Saint-Ouen, Emile Hooge, the director associated with Nova 7 and urbanist and architect, Lisadie Dutillieux. We interviewed them on topics such as the business model of third places, the governance and architectural residences of these buildings. This quickly showed us the pitfalls to avoid and the many directions our project could take. We tapped into a number of our skills to manage the project well. First, the capacity to build and conduct the workshops which encouraged the participation of everyone. Over the course of five months, there were a few hundred participants who actively contributed in our cycle of five workshops. Thanks to our preparatory work, these people started to build a rapport and to collaborate with each other Our connections in the the vast network of third places enabled us to look at the big picture and build it with a global vision. The five months it took to design and construct allowed us to create strong bonds with the different actors and to open the space to the first occupants. Indeed, the collective workshops that we organized took place in the wasteland factory. This allowed us to understand the space and learn more about the local landscape. Soon after, the local associations began organizing activities and filming videos. 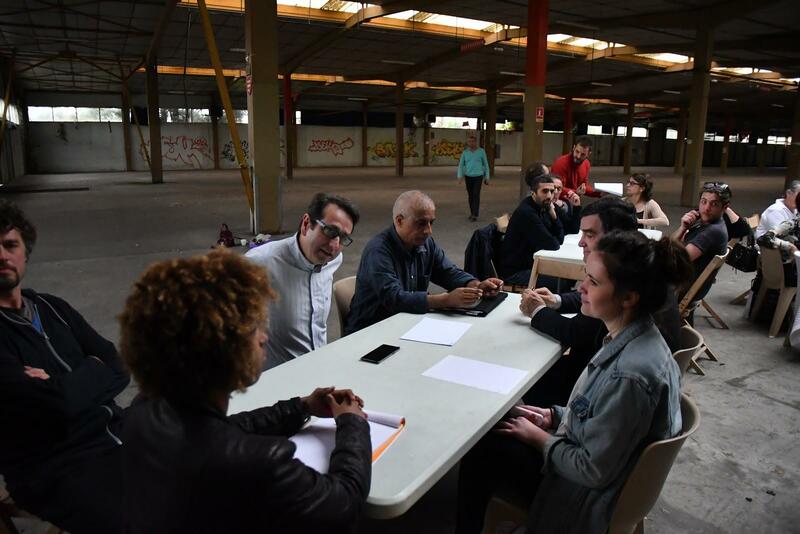 For example, the Compagnons Batisseurs organized a workshop to renovate a showroom inside the building with the help of young adults in the neighbourhood. The dance school ChoréA filmed a clip in the factory. And artist Mickaelle Delamé started a collaborative fresco painting on the walls. Everything can and must be questioned including the allocation of the budget. Inspired by our conversation with Patrick Bouchain, we positioned ourselves, such that the planned development and maintenance budgets were dedicated to the occupation and activation of the site. Why? Because it is useless, even counter-productive to undertake development work and security of the place before identifying its potential uses. The public order also often tends to limit the capacity to envisage new and unexpected uses. Furthermore, the procedures are often constraining, and prevent collaboration with certain relevant actors for the project (such as the association for reintegration). Everything can and must be questioned, including the allocation of the budget. The risk with an evolving project such as this is that the team is not adequately structured to lead it. Therefore, setting up an organizational hierarchy and clearly-defined goals for the core team becomes important. During this first phase, CESAme had organized itself, more like a group project, sometimes disorganized which affected the pace of decision-making within. To ensure a smooth running of the project, we recommend setting up an organizational chart and resizing the core team. Setting up an organizational hierarchy and clearly-defined goals for the core team becomes important. At the time of the Action Coeur de Ville plan, it would appear that Marmande has found its new heart in the city. Action Coeur de Ville is a national plan intended to revitalize the economy of medium-sized towns in France over the next five years. Several workshops have already been announced and will punctuate the next few months until the reopening: building furniture, painting the walls and adding character etc. The place will be home to meetings and assemblies as well. This first step will bear fruit when the wasteland becomes a space for gathering, meetings and creation. Photos by Samuel Zeller. Translated by Mridhula Raghavan.